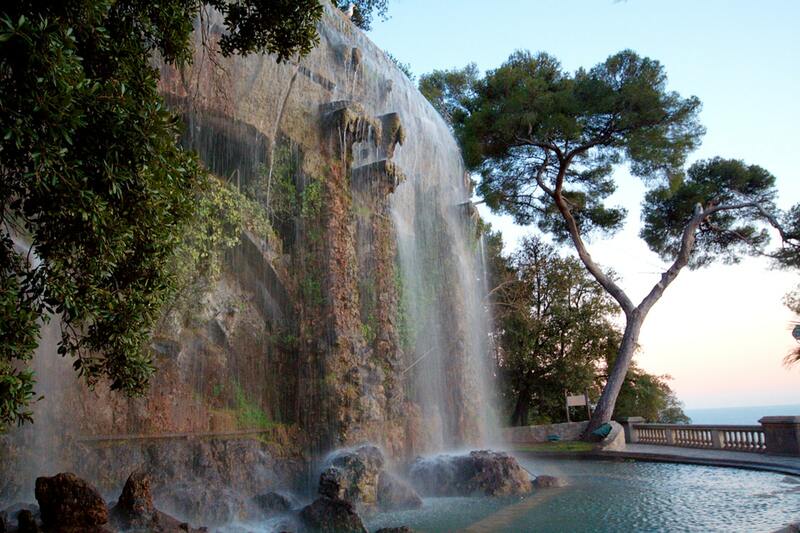 The city of Nice is known for its extraordinary parks with remarkable levels of vegetation! Near your 3-star hotel in the center of Nice on Avenue Jean Médecin you can go for a walk, work out, have a picnic! Castle Hill Park, Mont-Boron, Cimiez... Discover the most beautiful gardens and parks in Nice. The Castle Hill Park is a must in Nice and one of the favorite places to stroll for people and tourists. It is located on the castle hill and offers breathtaking views of the Bay of Angels from the top of its 93 meters. Discover an artificial waterfall overlooking the Old Town and find peace and quiet in this place with an outstanding vegetation. At this Park, you will appreciate the colors of the landscape, the view of the marina and the lighthouse standing proudly among the boats. On site, you are surrounded by "the most beautiful panoramas in the world", as indicated on the signs along the way. Look no further: this is the view not to miss during your stay in Nice!To access to the Castle Hill Park and enjoy the restaurant, the refreshments and the children's playgrounds, you can choose between the Lesage stairs (at the end of the Quai des Etats-Unis), an elevator or a small tourist train. 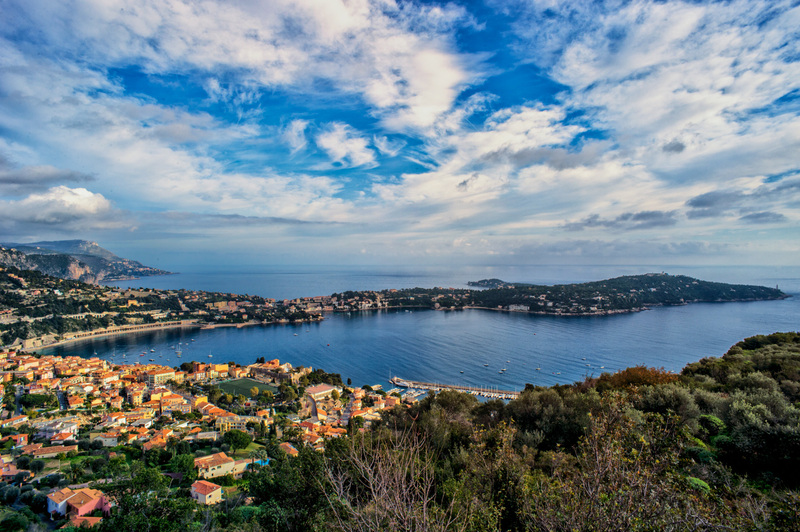 The forest park of Mont-Boron dominates the city of Nice and offers magnificent views of Cap Ferrat, the Bay of Villefranche and the Bay of Angels to Estérel. Situated in Eastern Nice, the Mont Boron Forest Park stretches over 57 hectares and has 11 kilometers of marked trails. The forest, overhangs the 5th city of France, is very rich and contains rare aromatic plants.This is the ideal place to have a fun day out with your family or friends and there are various fitness trails for the more energetic visitors. Enjoy a real natural moment outside the city, breathe the fresh air of pines and admire the beautiful orchids that bloom in high season! Here, everything looks like a dream landscape as if on a cloud above Nice! The Phoenix Park is a botanical garden and a zoo, situated at the foot of the Promenade des Anglais, near the airport. It stretches over 7 hectares and has a central greenhouse, which is one of the highest in Europe and home to a multitude of plant and animal species. This park is a paradise for professional photographers! Animals of all hairs and feathers mingle with beautiful plants! The Phoenix Park is also a place for artists to exhibit their work and hosts all year-round workshops and various activities (Easter egg hunt, riddle course ...). 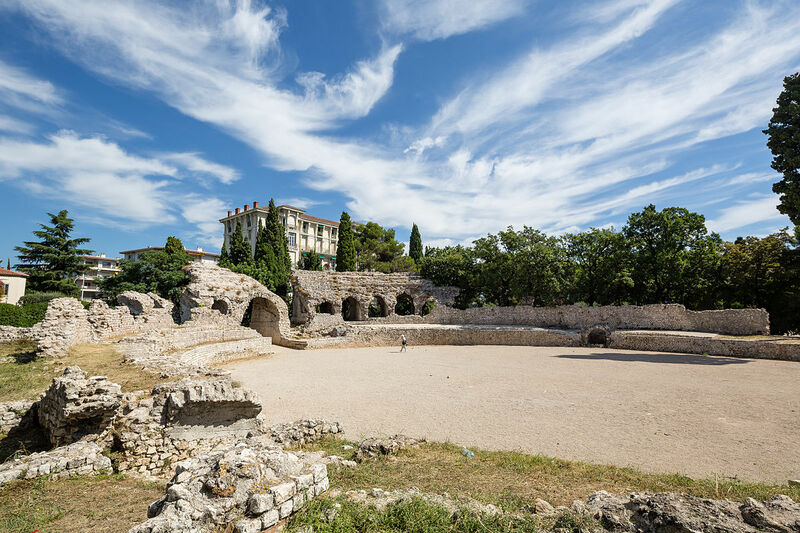 The Arènes de Cimiez Park is located on the hills of Nice, north-east of the city, close to the Matisse museum, which is the perfect place for a picnic with the family! Beautiful centuries-old olive trees overlook the huge garden full of history. It is a real haven of peace where several activities are available on site: bowling, riding, visit the arena ... The park is an emblematic place of Nissa la Bella, between history, culture and leisure! The Vigier Park is situated across the harbor of Nice. It is a very nice cool spot on the water's edge! Quiet and secure, this park offers also to the little ones, a beautiful playground. There is a wide variety of exceptional trees including the Dattier palm and Agathis. 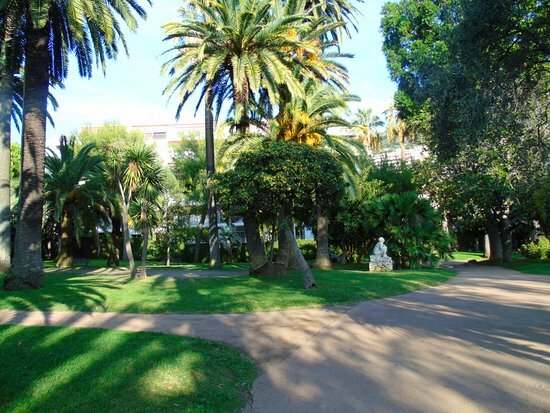 One more thing: It in this park that was planted for the first time in France, a Phoenix Canariensis! The parks and gardens of Nice are places to stroll, relax and enjoy freedom and happiness! Very attractive, between sea and mountain, Nice offers to its inhabitants and vacationers, a lot of green spaces; then, stroll in one of the parks of the city and enjoy a ice walk during your stay at the Best Western Hotel New York Nice.